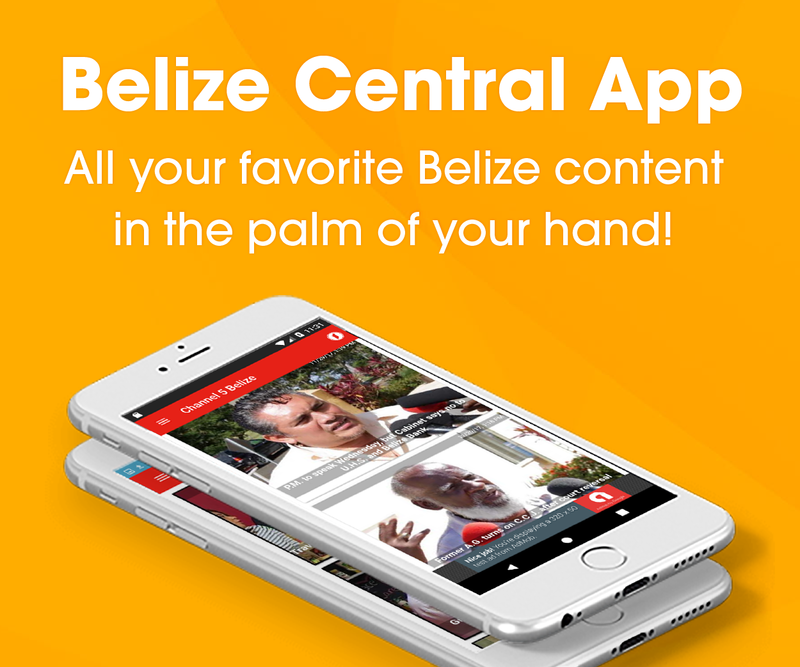 At this station, we have joined media colleagues countrywide in a boycott of all activities of the Belize Police Department as we await action on various issues to better improve our coverage of crime and law enforcement-related stories for you, our viewers. 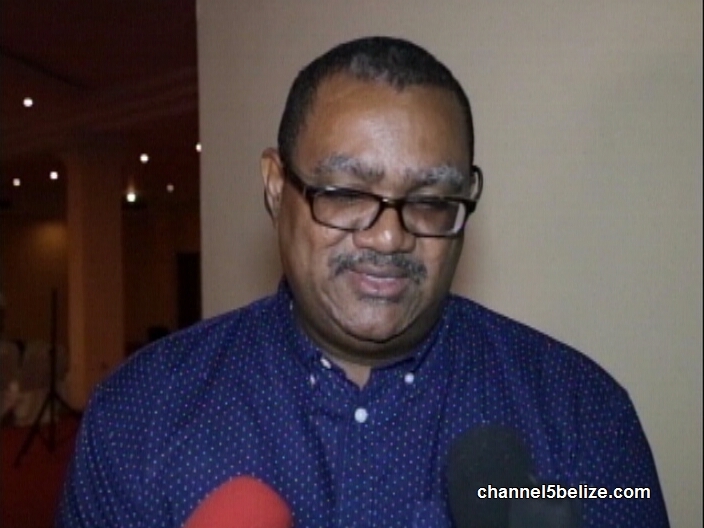 Last Wednesday on his return to office, Commissioner of Police Allen Whylie had promised, speaking to News Five, to look into the situation, which has seen senior officers refusing to give interviews since mid-September. After a torrid holiday weekend with multiple incidents including a pair of murders, our requests for a press briefing on these incidents have once again been denied. 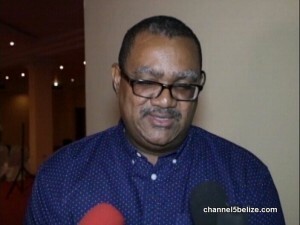 The boycott began with the GREAT graduation ceremony in Belize City and handover of equipment in Belmopan, both held today, and continues until it is resolved. We sought an update from the Commissioner on Sunday following the Chinese Association meeting and this was his terse response. We can only hope from that statement that the Commissioner’s investigation continues. This Compol is a political appointee so we do not expect to do the correct thing. He has to follow directives from his political bass. This is why Belize is in a mess with crime. Why has the Compol has not ordered investigation on the immigration scandal? Is he waiting for the P M to tell him to do his job. This Compol should be carried in front of a Judge to tell him to do his job, or get out of the way and let competent people do the job. P.U.P. House Divided: is Son ‘Stalking Horse’ for Ex-Leader Dad? Can Money Buy Love in P.U.P.? Where Did Cabinet Visa Reports Go? C.E.O. Zuniga to Police: Don’t Wait; Investigate! I Want To Be a Soldier in the Army!